.Thanks, Dennis, for leading the Rush Valley field trip. Our car counted 75 species during the day. 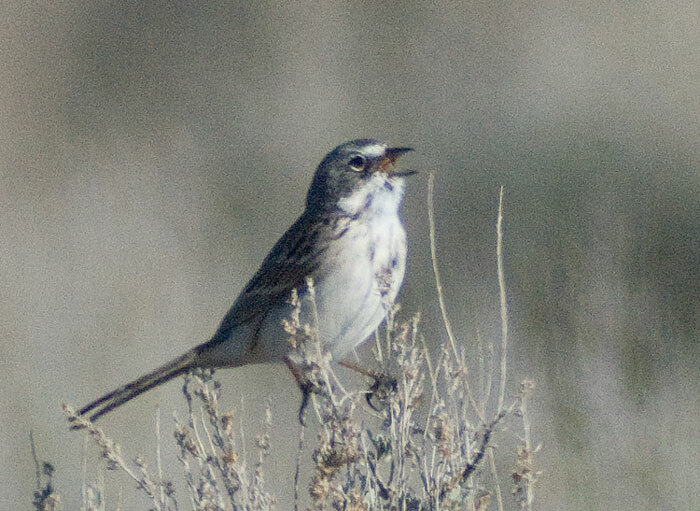 My count was 61, including a life-bird, the Sage Sparrow (attached). It was a fun experience. Thanks again.